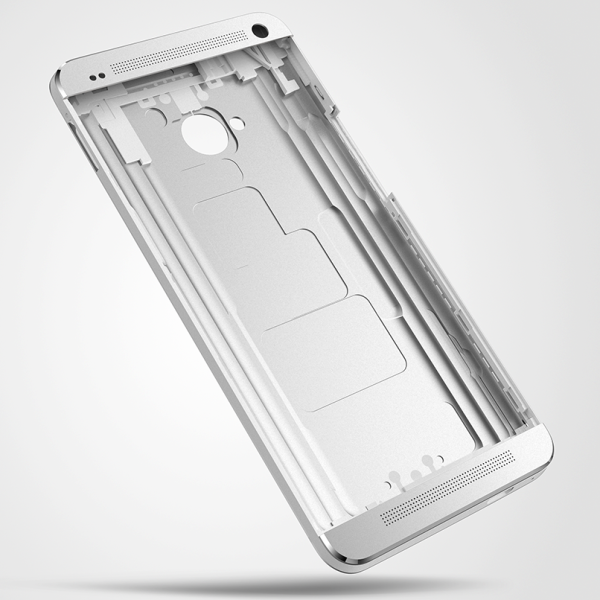 HTC One is a new cellphone, just predicted to be released soon. It has a good deal of features to compare with HTC One X, iPhone 5 and Samsung Galaxy S3 S4. 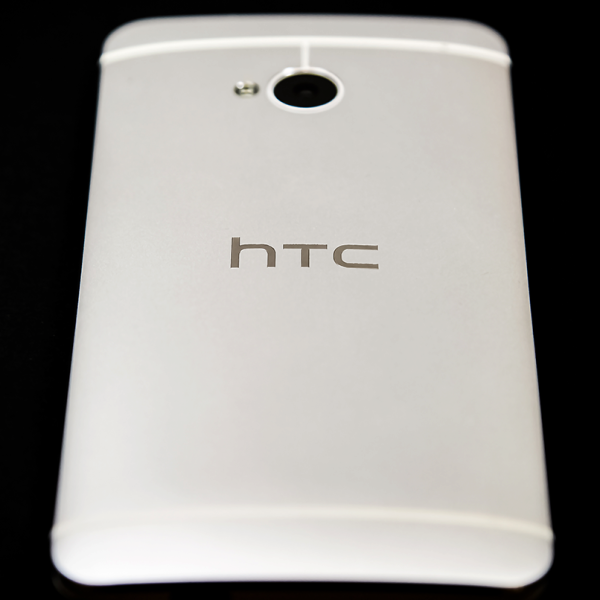 HTC One works for 2G 3G ad 4G Networks. It is present in 143g Silver and Black casings. Sleek looking awesome smartphone. 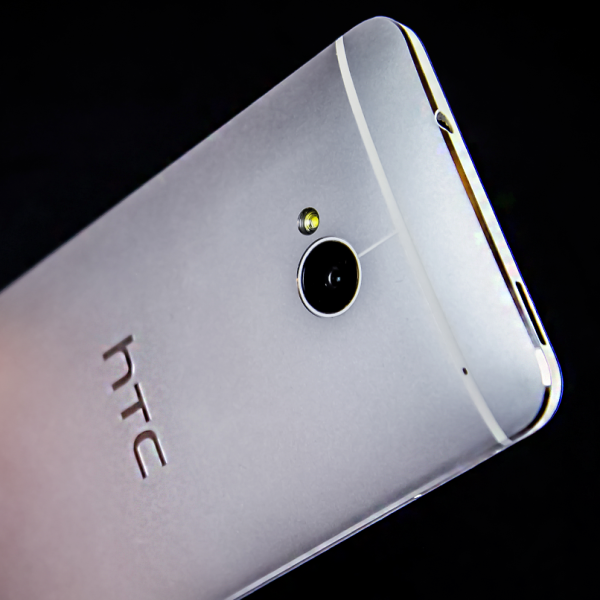 Super LCD3 with capacitive touch screen of 16M colors makes HTC One a great smart phone. Size of screen is 47 inches, with Corning Gorilla Glass 2. It has a beautiful HTC Sense UI 5 inside it. Beats Audio sound enhancement is present, that is a big catch. 32/64 GB with 2GB RAM in it, is quite a piece of art. Now comes the Camera,which is predicted to be 4 MP UltraPixels with 2688 x 1520 pixels, autofocus, LED flash, a 2.1 MP secondary camera is also present there. Can this cell phone be a big hit? If so how? If not why?